Amy Griffin works as the Bookkeeper for Lakonia Capital, LLC. She has over 20 years’ experience as a small business accountant/office management consultant. Here Ms. Griffin monitors and reports financial activities of the business for the management. 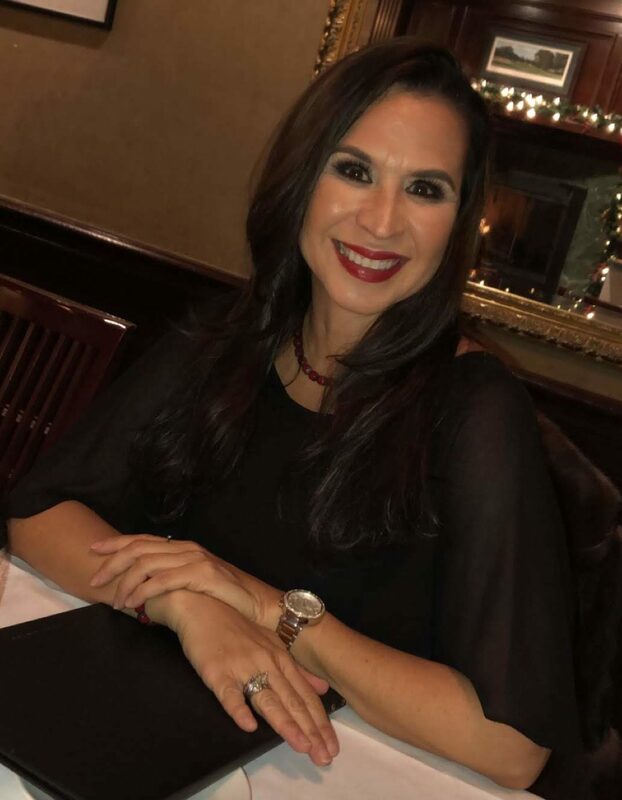 Born and raised in south Texas, Ms. Griffin began her collegiate studies at California State University, Fullerton, and then completed her education in Texas with a degree in Business Management from the University of Texas at Arlington in 1999. After graduating from UTA, Ms. Griffin made North Texas her home and resides today with her family. She has worked as an independent consultant and account analyst for various businesses in North Texas for many years. Amy, with the help of her son, manages the estate responsibilities of Pearl Ranch, in Fort Worth, Texas. In that capacity, she directs the daily operation of True North Horses; comprised of the breeding, raising, training, and sale of performance quarter horses, as well as the farming division of the operation. When Ms. Griffin is not in the office or on the ranch, she enjoys being a mother to her teenage son and daughter who both attend high school in Aledo, Texas. Outside of work and family she enjoys the outdoors and activities such as water skiing, biking, snow skiing, reading a good book or just catching a good movie. But her real passion is traveling with family and friends making memories.